Two years, eleven months and five days post the protest against Capital punishment in JNU, the Delhi police finally filed the charge sheet against Kanhaiya Kumar, Umar Khalid and others on Monday, accusing the students of sedation and for allegedly shouting 'Anti-India slogans'. But three days down the line, the students are yet to see the charge sheet. 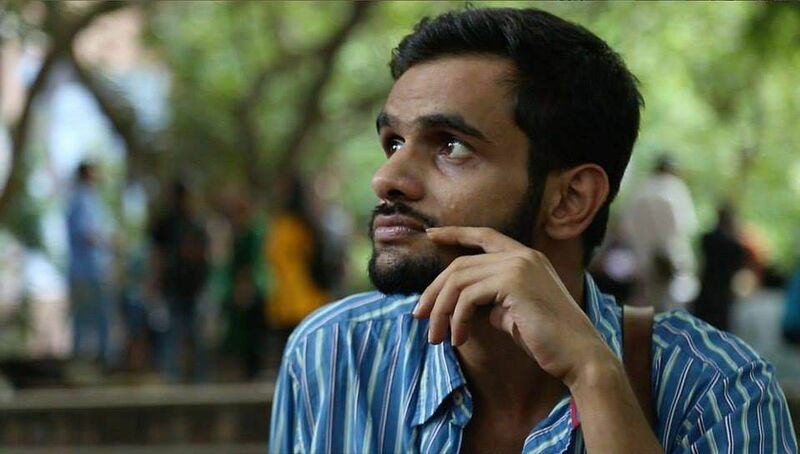 "Neither my lawyer nor I have seen the notice or have received an intimation about it," says Umar Khalid. 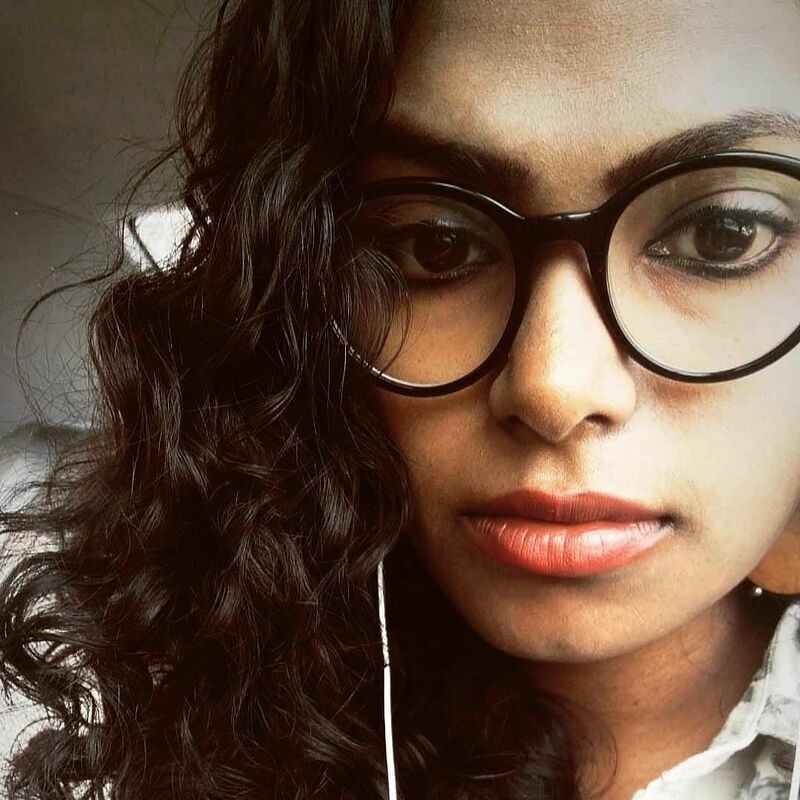 "This is quite absurd," adds the Bhagat Singh Ambedkar Student Organisation leader. Umar was charged for the incident along with Kanhaiya, Anirban Bhattacharya and seven other students Aquib Hussain, Mujeeb Hussain, Muneeb Hussain, Umar Gul, Rayeea Rassol, Bashir Bhat and Basharat. On Monday, after coming across a few media reports on the charge sheet, Umar, along with Anirban had issued a statement, where they said that the charge sheet was the Narendra Modi-led government's latest attempt to divert attention from their failures, with the upcoming parliamentary polls in mind. The charge sheet's issuing was met with varied reactions from people and groups across the country. Surprisingly, the Shiv Sena, who has joined hands with the BJP to form the Maharashtra Government, on Wednesday said the BJP has no moral right to criticise student leader Kanhaiya Kumar, who has been charged with sedition. Responding to this, Umar says, "Everyone can see through the lies of the BJP. This case is based on the lies and even the BJP knows that. The party has become so predictable." He also questions the reasons for filing the charge sheet almost three years after the FIR was filed. "It has to be issued within 90 days after the FIR is filed. But here, it is only issued 90 days prior to the elections. If they (the BJP) thinks that this can divert the public's and the students' attetion from the real issues in this country, that is not going to sustain," he adds.